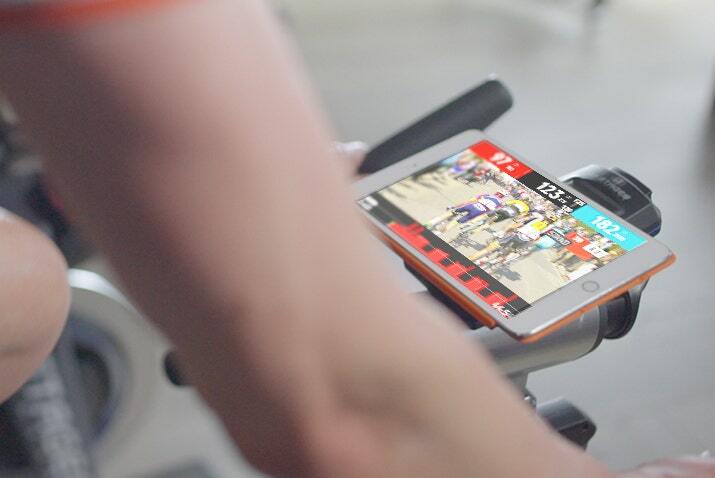 Every Wahoo Smart Trainer comes with a 30-day free trial of The Sufferfest Training Centre for new subscribers. Maximum benefit, minimum time. 1. 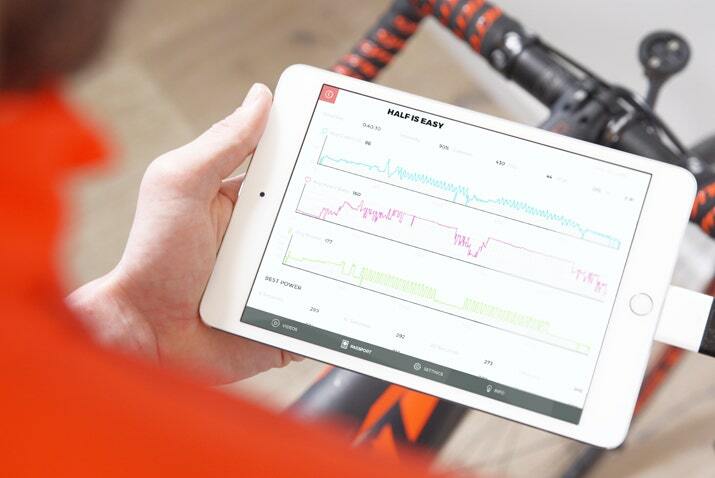 Download The Sufferfest Training Centre App to your Mac, PC, or iOS device. 2. Connect your KICKR to The Sufferfest via ANT+ or Bluetooth. 3. Turn Pain, Misery, and Agony into Honor, Glory, and Victory. With access to over 40 highly-structured workouts, a full suite of training plans developed by world-class coaches, and additional content like 20 yoga for cyclists videos, The Sufferfest is the perfect training solution for time-crunched endurance athletes. Officially licensed footage from the world's greatest races, killer soundtracks, and engaging storylines means an end to Trainer Boredom Syndrome. Connection to heart rate, power, cadence, and speed sensors through either ANT+ or Bluetooth allows you to train to specific metrics and share workout data instantly with TrainingPeaks or Strava. GET A FREE 30-DAY TRIAL OF THE SUFFERFEST WHEN YOU PURCHASE A WAHOO SMART TRAINER. Register your KICKR in the Wahoo Fitness app (iOS or Android) by entering your email address and KICKR serial number in order to receive your free 30 days of Sufferfest. You will receive an email shortly after registration with your unique Sufferfest promotion code and instructions on how to redeem your free 30 days. 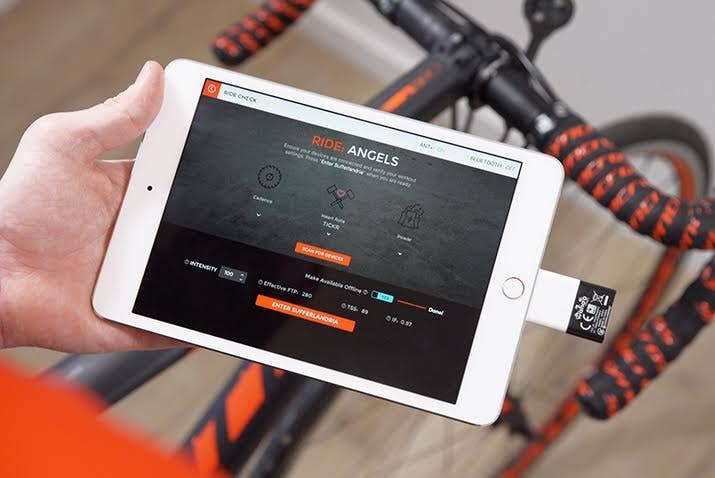 Offer Terms and Conditions: Offer valid on any registered KICKR or KICKR SNAP Smart Trainer, including certified reconditioned or bundle purchases. Offer is for a free 30-day trial of The Sufferfest on any compatible device. Offer only valid for new subscribers to The Sufferfest Training Centre App. Promotion code must be entered when you create your account at https://app.thesufferfest.com/account/create to receive your free trial. Promotion code is valid for one-time use only. Offer is non-transferable. For questions concerning The Sufferfest, please visit thesufferfest.com.